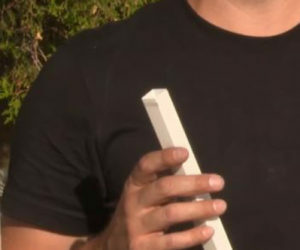 Important to note that pickets are grooved on two sides of each end of the picket. The pickets lock the top and bottom rails together. 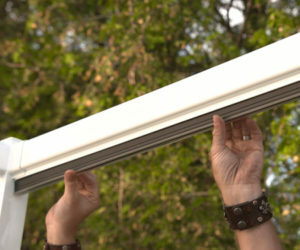 This eliminates the need of a bottom rail support and no need for screws in the pickets. 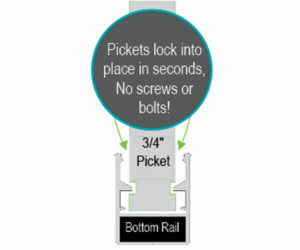 If you have not had to cut your top and bottom rails, then you can start assembling your pickets starting from one side. If you have cut your top and bottom rails, then start from the center and move outward towards the posts symmetrically. 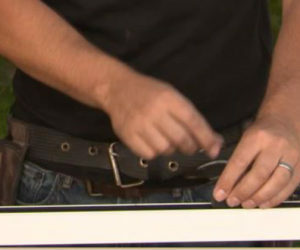 Start locking your picket into the bottom rail first and then snap into the top rail. You will know when it locks into place when you hear/feel the “click”. It’s important that when you get to the end of a section to put in the last three pickets together, it will make it a lot easier to put the spacers in. 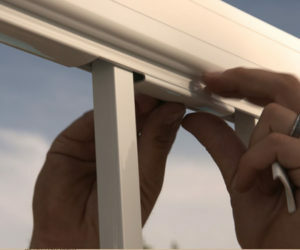 As you are installing the pickets, you will want to install the aluminum spacers. 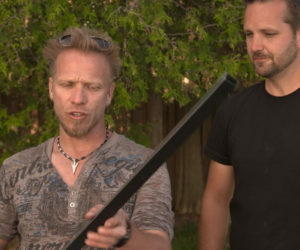 Snap the aluminum spacer in the bottom and tap the picket snug next to it with a rubber mallet. Snap in the top spacer and tap the picket snug next to it using a rubber mallet. 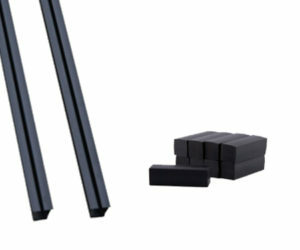 Spread pickets and snap on remaining spacers. Cut last spacers to fit. 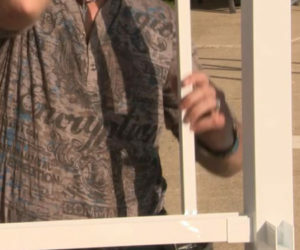 There you have it, Regal Aluminum Picket installation as easy as 1-2-3! 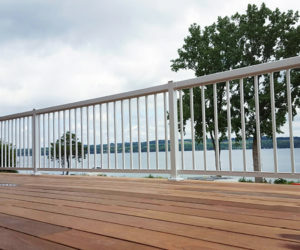 Add a finishing touch to your railing system, by installing the color matching aluminum post base caps. 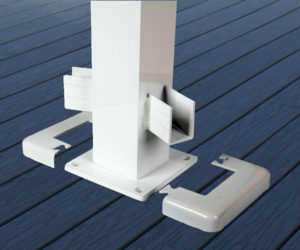 These hide and protect your post anchors and give your project that professional finished look. 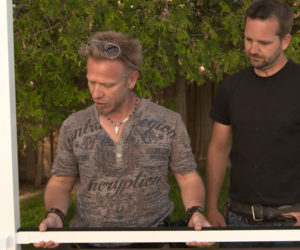 Measure your top and bottom rail openings (between posts) and cut your glass gaskets (GVIL) to fit inside the top rail and inside the bottom rail. Clip in your Glass Vinyl Insert (GVIL) into the bottom rail. Clip in your Glass Vinyl insert (GVIL) into your top rail. 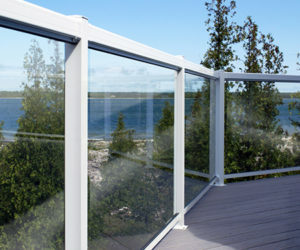 Installation complete and now you can enjoy your new tempered glass railing system. Upgrade your system with a decorative aluminum post cap. 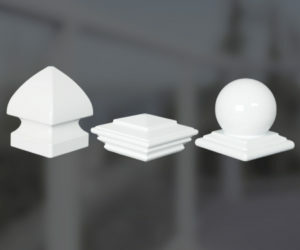 Choose from pyramid, tower or ball cap. Available in all railing colors.